You searched for which does not fit your . We've redirected you to 200-938, which has the proper fitment. 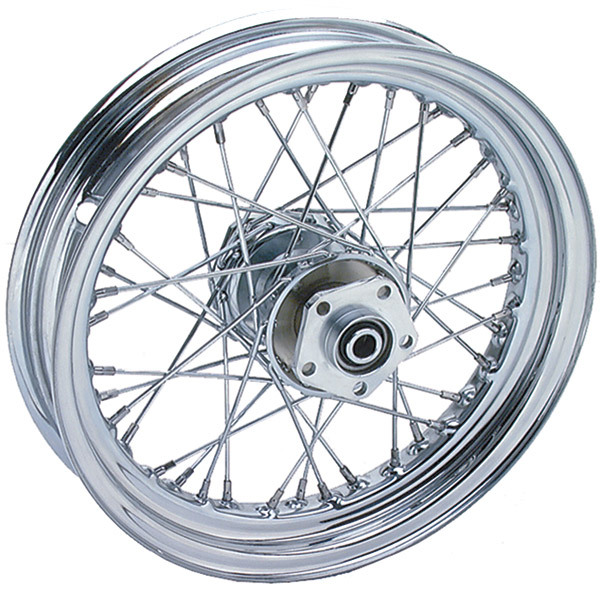 V-Twin Manufacturing Chrome 40 Spoke Rear Wheel Assembly, 16"
Description for V-Twin Manufacturing Chrome 40 Spoke Rear Wheel Assembly, 16"
Note: FXR applications must use 202-876 seal spacers. Product Specs for V-Twin Manufacturing Chrome 40 Spoke Rear Wheel Assembly, 16"
Customer Reviews for V-Twin Manufacturing Chrome 40 Spoke Rear Wheel Assembly, 16"